the California Institute of Technology, US. President Professor Tan Eng Chye. 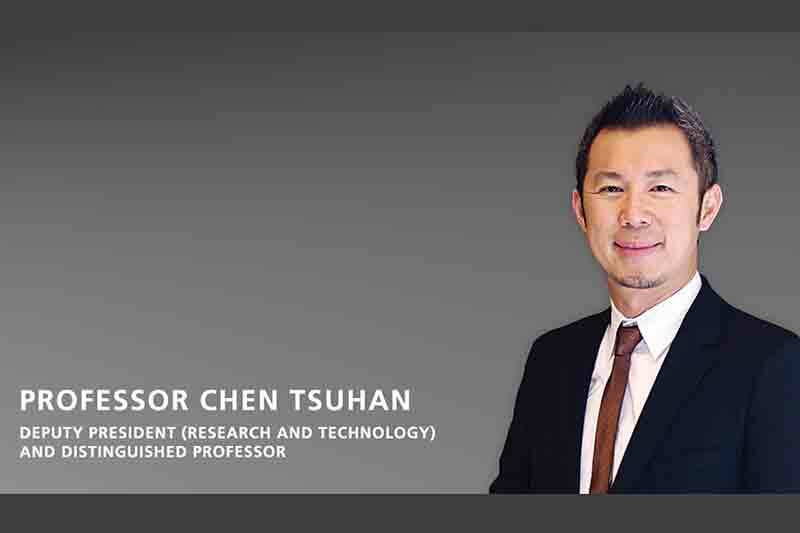 well as the region and the society at large,” Prof Tan added. retrieval; as well as biometric authentication. Research Centre and the Innovative Centre for Flexible Devices. Provost, Professor Ho Teck Hua.